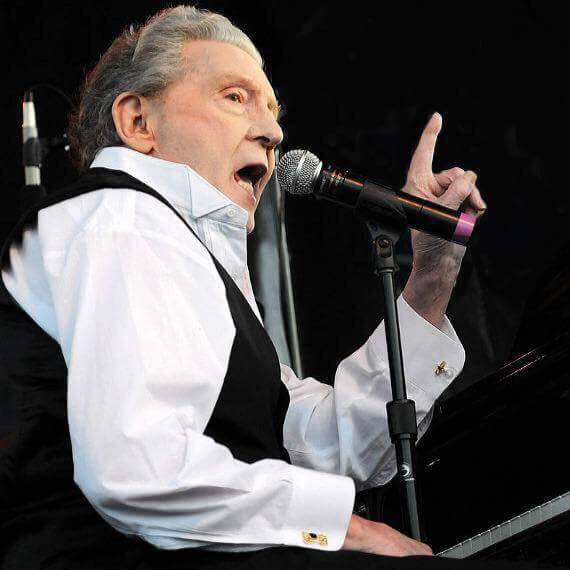 Less than three weeks after suffering a stroke, Jerry Lee Lewis’ neurologist says that the music icon “is expected to fully recover with intensive rehab.” The March 18 statement from Dr. Rohini Bhole, posted on Lewis’ social media platforms, also indicated that he has been transferred to a rehabilitation center. The March 18 statement also noted that Lewis will have to cancel his April 28 Jazz Fest appearance in New Orleans, as well as performances that were scheduled in Knoxville, Tenn. (May 18) and Alexandria, Va. (June 8). The piano-playing singer is one of the originators of rock and roll music alongside his Sun Records labelmate Elvis Presley. He rocketed to fame on the strength of such hit singles as 1957’s “Whole Lotta Shakin’ Going On” (#3) and “Great Balls of Fire” (#2) and 1958’s “Breathless” (#7) and “High School Confidential” (#21) until it became known at the start of a 1958 tour of Great Britain that the 22-year-old artist known as “The Killer” had married his 13-year-old cousin Myra Gale. In 1986, he was an inaugural inductee into the Rock and Roll Hall of Fame. Born on Sept. 29, 1935, and after seven marriages, the deaths of two wives and two sons, various arrests, tax troubles and numerous other travails, Lewis still continues to perform and record. His most recent concert was February 16 in Greenville, S.C.
Not addressed was a July 1 date in Nashville which was originally scheduled for December 2018 but was postponed due to illness. Related: Lewis is featured in our story, First Generation Rockers: Who’s Still With Us?